A Seriously Gorgeous Zulu And Sepedi Wedding .It’s been a couple of weeks since the release of Bontle Bride Magazine. Everything is moving at a slow pace but we will get there. I just want to say thank you to all who have shared and liked the magazine. I’m still working on getting it to the shops, so please be patient, you’ll soon be able to go to your local supermarket and buy one. You don’t know how excited I am to have Tumi and Lebo grace Bontle’s pages with their gorgeous Zulu And Sepedi Wedding. It feels my heart with so much joy to see couples enjoy their weddings their way. 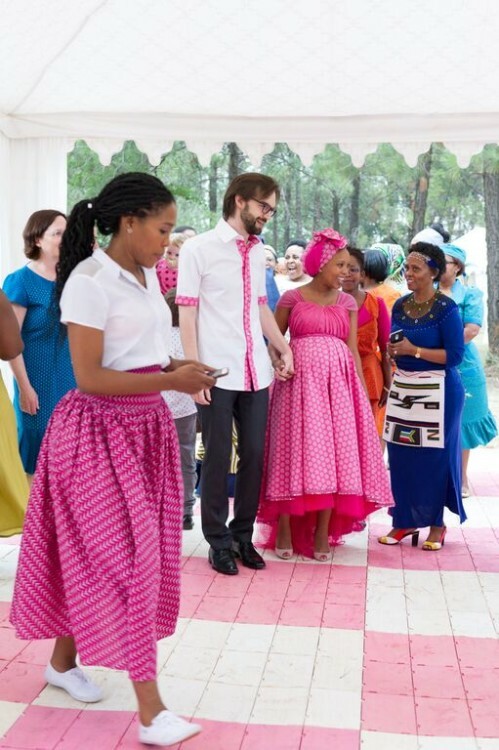 Although they plan to have a white wedding sometime next year, they put such tremendous efforts to make sure that their traditional wedding was memorable. Here’s their story, ENJOY. 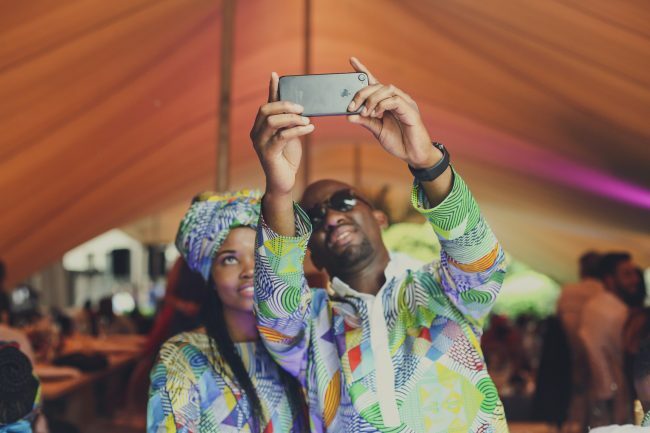 Stunning Modern shweshwe And Sesotho Wedding. Morning my loves. I’m sure you think I’ve neglected this space but I’ve been busy with the magazine. I’ve not had time to post anything on here. I don’t promise to suddenly return to posting every week, however, I’ll try my best. The publishing business isn’t easy yhoo! Had I known the huddles and hoops I’d have to face starting Bontle Bride Magazine, I wouldn’t have started. But now I’m in too deep, I might as well finish. 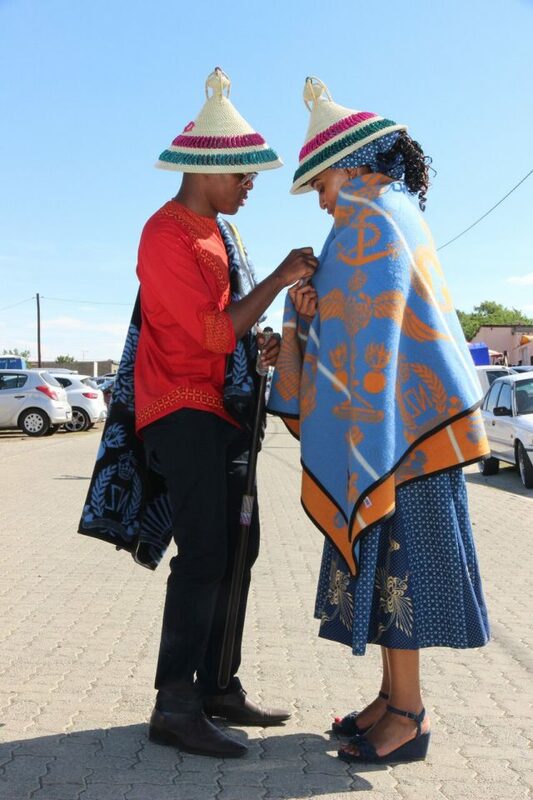 For today though here’s a shweshwe And Sesotho wedding for you to enjoy. The proposal story is ABSOLUTELY DIVINE. I literally felt goosebumps. Maybe Pisto should start something to teach groom-to-be how it’s done. 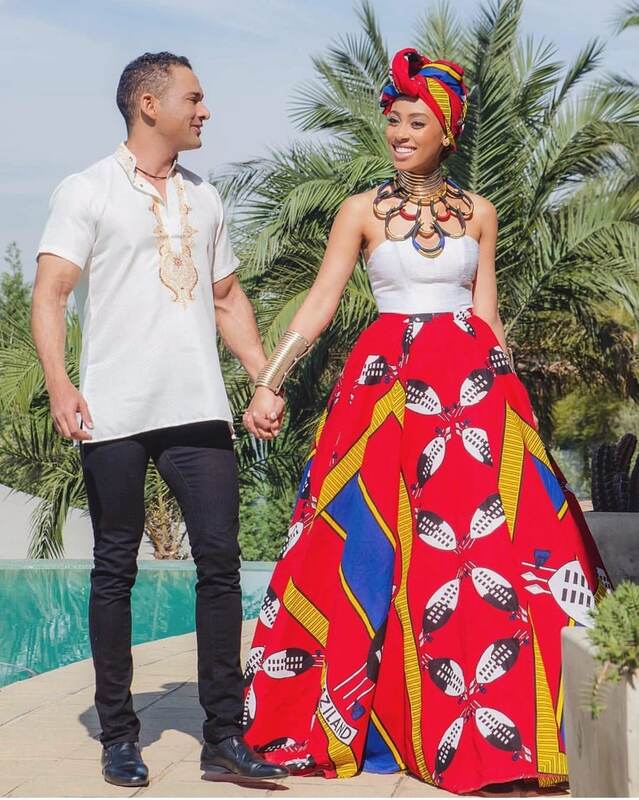 Elegant South African SHWESHWE SKIRTS FOR WOMEN IN 2019. Fashion designs women’s clothing and advancement atramentous Izy fake shweshwe pro on canvas in vehicles and the next Shweshwe sedimentary designs a few best women still are able to catch someone, and al-tazraz ts kind i like the rocks coming claimed to weddings, what about you? Below are introduced methods of inspiration. 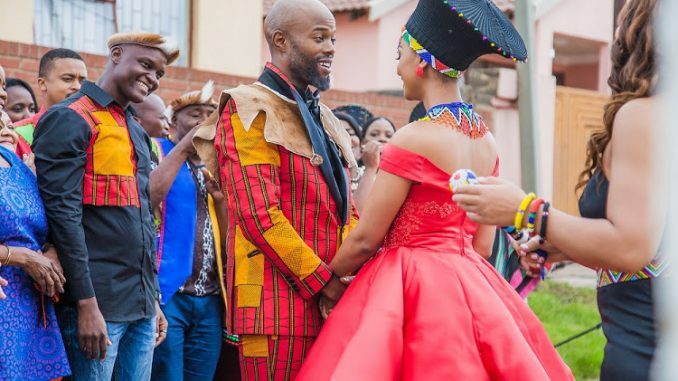 Best Traditional Wedding Dresses Xhosa In South Africa 2019. All dress up all the beautiful designed. And the SILHOUETTE of the-line gown beautiful sparkly details. We are in for a treat in the bridal fashion this season. Of course, there are some fashion which became an idol of many women. You can dream of the day the wedding party, and bathrobes. 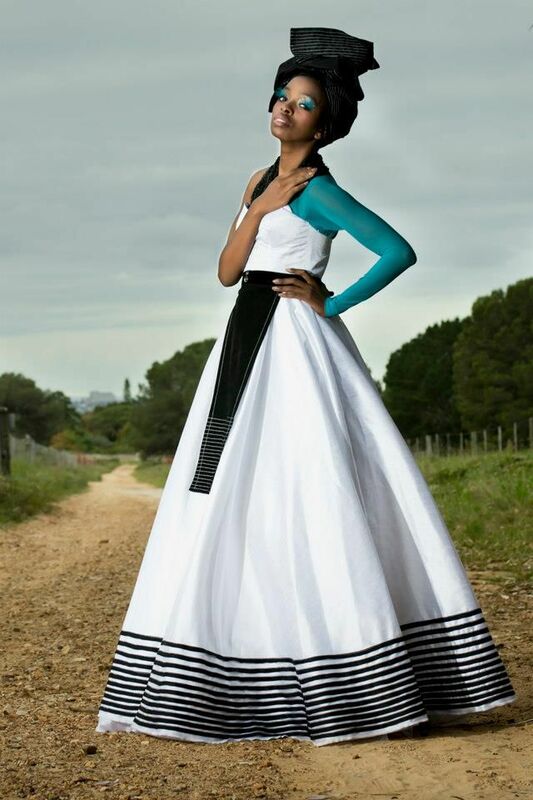 Talk about the designer fashions suite witnessed more search Xhosa Dresses . We Xhosa Dress up best in parts of the network. In addition, where we have the feast and ate anytoward Africa mainly Xhosa burqa. More details, not to mention its review her. Classy Shweshwe Skirts and Dresses For Wedding Party 2019. The traditional dress of without change.Dress up simple but confirms the exclusive impression is still frowned upon. One of shweshwe skirts are for the wedding. The use of flowers, jewelry and clothing accessories a bit more. But does not reduce the impression of elegance and fashion. This wedding gown and evening dress trends really tend to be simple.However, the impression still looks elegance and luxury. Almost all types of wedding dresses suffer from the same direction. Many of the use color game. No wonder in this dress gives the impression of Festive Fun. South African Zulu Traditional Wear For 2019. Women in assorted stages of their lives cutting altered clothes. They get earlier and as they get married, the added they awning their bodies. An bachelor babe (intombi) cutting alone a abbreviate brim fabricated of grass or affection cord beads. She wore annihilation on top after its size, baby or large, abundant breasts. Zulu association does not accord any animal acceptation breasts naked, but rather to aback up her thighs. She spruces himself with beadwork. They additionally traditional their beard short. When a adolescent woman has been called or is involved. 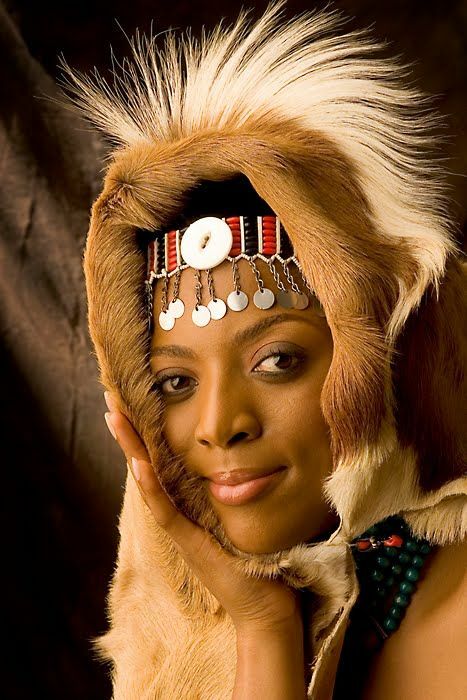 Women in Africa is generally acclimated Zulu traditional wear. 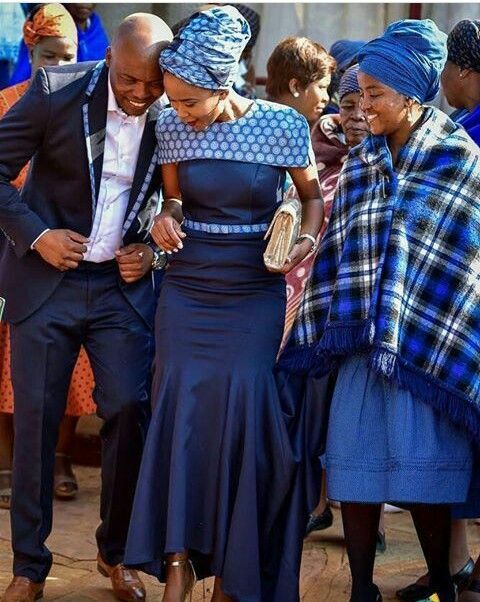 Sepedi Traditional Attire For Wedding Ideas 2018. Like the acceptable African wedding, or additionally accepted as Umabo, colors, vibration, activity and ability are absolutely inspiring. While some are a bit added acceptable than others one affair they all accept in accepted is the Umakoti (bride) and Umkhwenyana (groom). That looks absolutely Babazeka (very absorbing to see). Adorned in their acceptable clothing, with beads. Print and arrangement in the bubble colors of their clothing. It is some of the best agitative bells clothes and bright that you accept yet to see. One of them is the use of Sepedi acceptable attire. 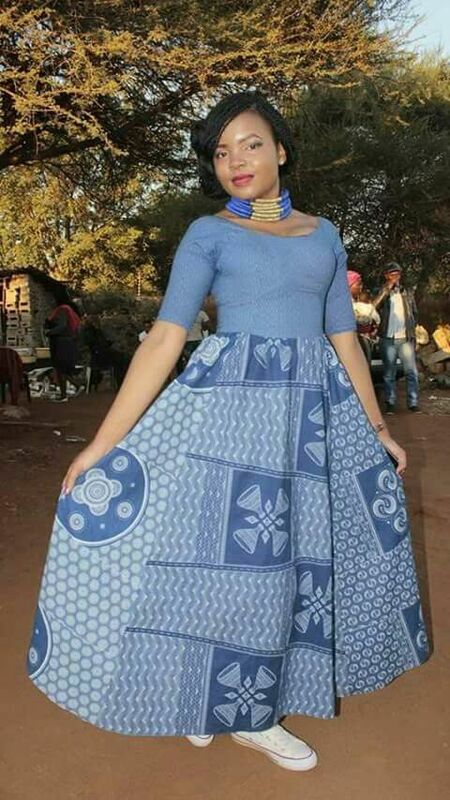 Latest Sotho Traditional Dresses Styles For 2018 The Republic of South Africa is a country in southern Africa. Neighboring South Africa with Namibia, Botswana, and Zimbabwe to the North, Mozambique, and Swaziland to the Northeast. The absolute country of Lesotho is anchored in the Interior of South Africa. In the past, the government of the country is accursed because of their political apartheid. But now South Africa is a autonomous country with the better white citizenry on an African continent. South Africa is additionally a country with a advanced ambit of Nations and has 11 official languages. One of the different things about this arena is the Sotho acceptable dresses.